William Morrow Paperbacks, 9780061946462, 464pp. 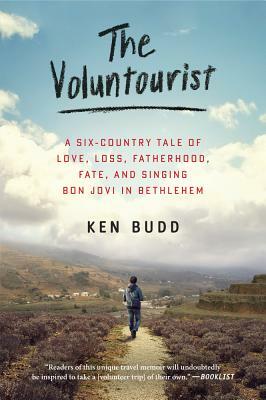 KEN BUDD is an award-winning writer and editor whose writing credits include Smithsonian, the Washington Post, McSweeney’s, Stuff, Washingtonian, Modern Humorist, Opium, and Worldview. Ken lives in Burke, Virginia, near Washington, D.C., with his wife.